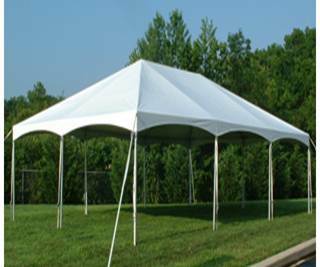 We provide and install frame tents, pole tents and rental tents in West Tennessee, Mississippi and Arkansas for all occasions. 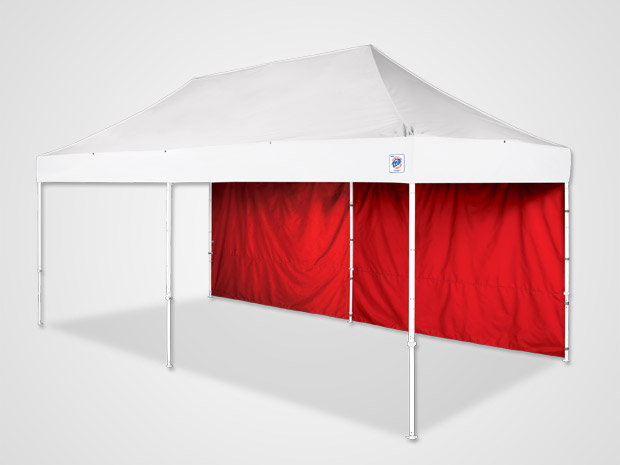 As a licensed distributor for E-Z UP Instant Shelters, Memphis Delta Tent & Awning Company will help you order your professional grade tent for corporate events, trade shows or sporting event. Frame Tents for playground shade. Frame tent with clear vinyl sides. Custom Tent Canopy Cover for Racquet Club of Memphis. 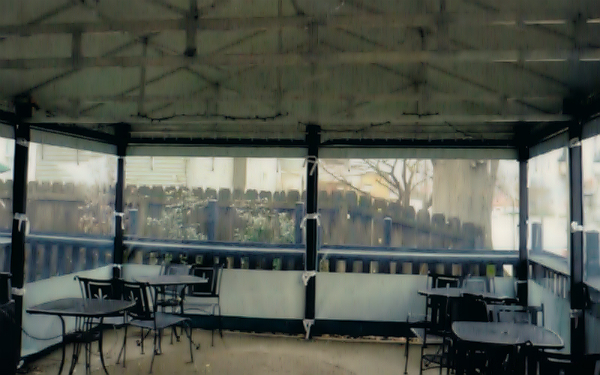 Frame tents covering patio and outdoor spaces. Frame tents are a wonderful way to get 100% useable space under your tent. The Frame Tent design has the poles on the perimeter of the tent but leaves the rest of the tent open without obstructions. 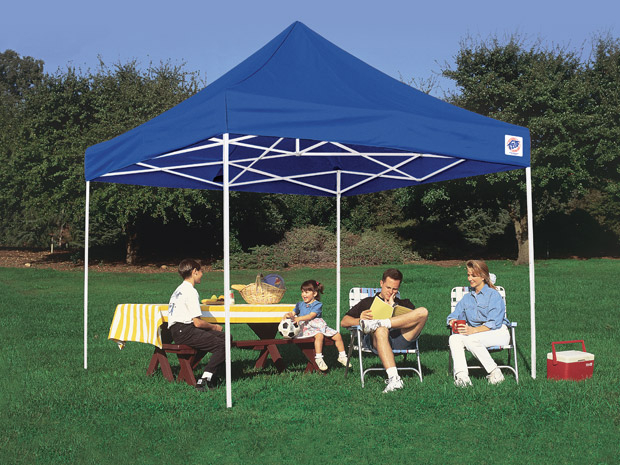 The Frame Tent is available in a range of sizes for purchase, installation. Pole tents are are available for rental and purchase. They typically have a center support poles and side poles and metal stakes. These are industrial grade pop-up tents manufactured to professional standards. We are a licensed distributor and can help you choose the right model and add logos and designs. We offer tent rental, setup and removal for a variety of celebrations and events. 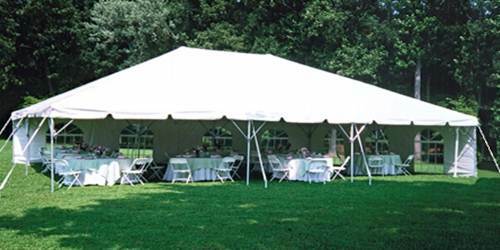 Contact us today to schedule a rental tent for a great occasion. 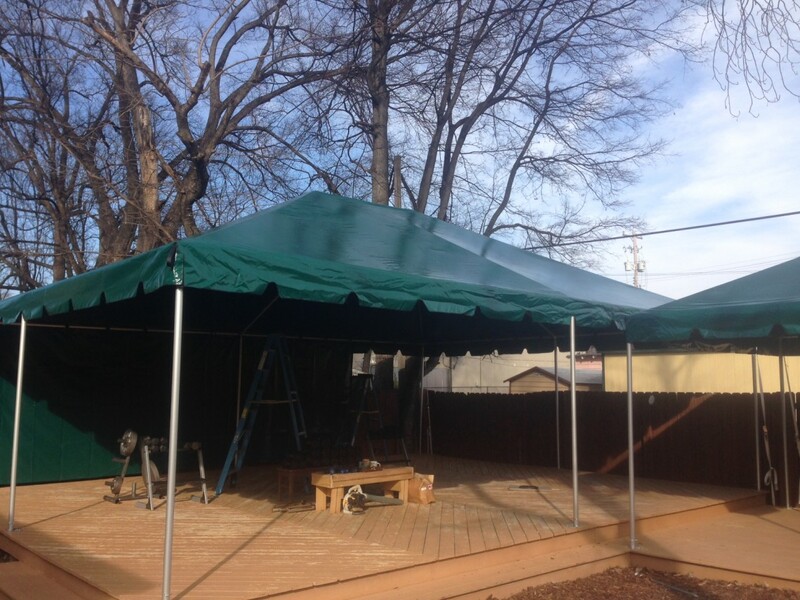 Buy or rent pole tents, frame tents and pop-up tents from Delta Tent & Awning Company. Delta Tent & Awning is a major supplier of awnings, tents and custom tarps for residential homes and commercial facilities since 1911. We support our customers with first-class manufacturing, installation and repair services. 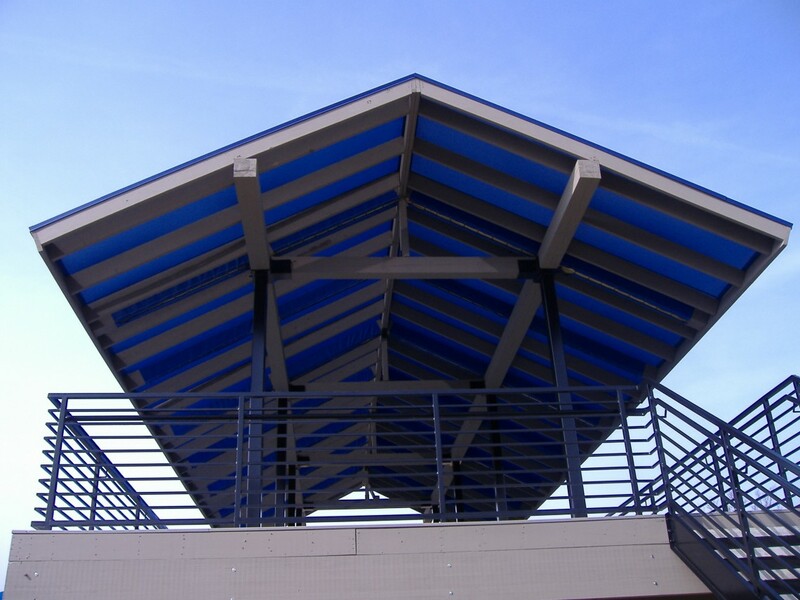 Tarps - Tents - Awnings - Canopies - Carports. TN: Memphis, Bartlett, Collierville, Germantown, Millington, Lakeland, Jackson, Dyersburg, Union City. AR: West Memphis, Marion, Helena, Jonesboro, Searcy. MS: Olive Branch, Southaven, Horn Lake, Tupelo, Greenville, Clarksdale, Cleveland, Oxford, Columbus.